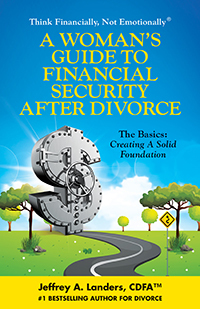 All the tools and guidance you need before, during, and after divorce, so you can secure a rock-solid financial future for you and your children. There are countless reasons why at-home parenting may be the best option for you and your family. 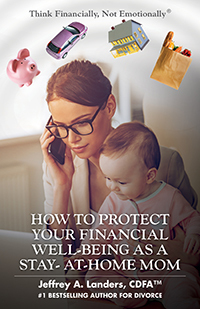 However, as a Divorce Financial Advisor, I have seen time and time again how financially risky it can be to give up full-time work to become a stay-at-home mom (SAHM). 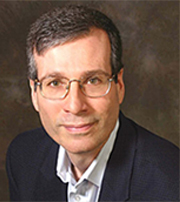 Jeffrey A. Landers CDFA™, is the creator of the Think Financially, Not Emotionally® brand which encompasses books, seminars, workshops, online content (articles, eLearning courses, webinars, etc. 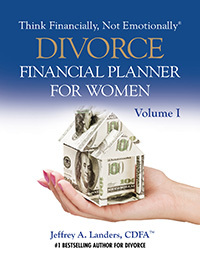 ), and other products and services to inform women and their advisors about the financial impacts of divorce and help them stay focused on money issues throughout the process – before, during, and after. 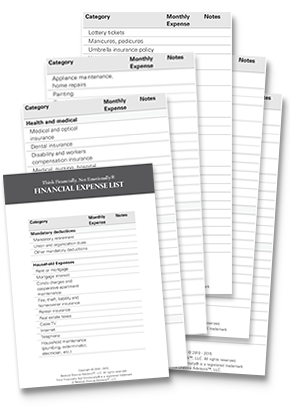 Subscribe to the FREE biweekly Think Financially, Not Emotionally® Newsletter and download our detailed, multi-page, Financial Expense List. This will be very helpful before, during, and after divorce when you’ll need to determine all your monthly expenses with pinpoint accuracy. 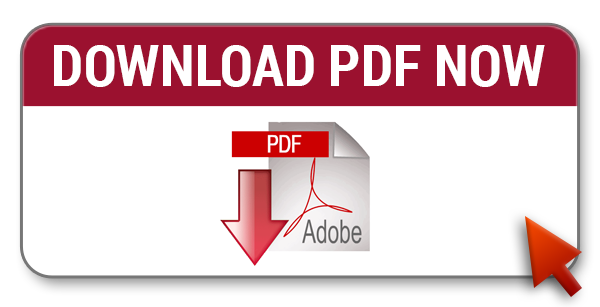 Enter your info below to get your free copy. Our 1st webinar in our ongoing webinar series – Think Financially, Not Emotionally® – The Fundamentals of Divorce Financial Advice will be available soon. 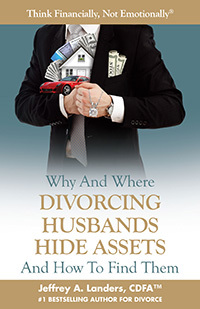 These webinars on the financial aspects of divorce are intended to educate all financial advisors, wealth managers, therapists, divorce coaches, accountants, those in the legal profession and other professionals who work or want to work with divorcing clients. 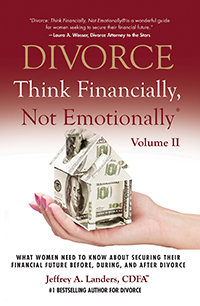 Our goal is to give you a better understanding of the short and long-term financial implications of divorce which, in turn, will enable you to better assist your clients before, during, and after their divorce.